– According to national statistics, approximately 600,000 Americans lose their lives to heart disease every year. 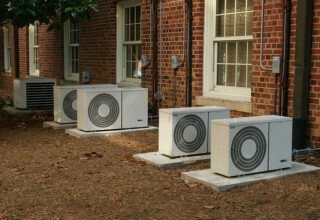 That means one out of every four deaths is attributed to this deadly condition. Mark J. Funt, DMD of Greater Philadelphia Oral Surgery is joining thousands of Philadelphia residents to support the fight against this national problem by participating in his first-ever Heart Walk on November 8th. The 2014 Philadelphia Heart Walk, hosted by the American Heart Association, brings community members together to raise funds and celebrate improvement in the fight against heart disease and stroke. The event is designed to provide inspiration and hope to those living with heart disease, as well as their loved ones, friends, and everyone who is interested in supporting the cause. Dr. Funt was inspired to participate this year because of his passion for health care and the opportunity to promote a national cause on a local level. As a native Philadelphian, Dr. Funt grew up in the northeast section of the city and has been dedicated to the greater Philadelphia community his entire life. Dr. Funt, along with Robert Mogyoros, DMD, provide patients with a range of oral and maxillofacial surgery procedures at Greater Philadelphia Oral Surgery, including the All-on-Four® Procedure, bone grafting, wisdom tooth extraction, facial trauma surgery, and others. “While I am able to provide care for our oral surgery patients every day in the office, participating in the Philadelphia Heart Walk is my chance to extend that support outside the practice,” said Dr. Funt. 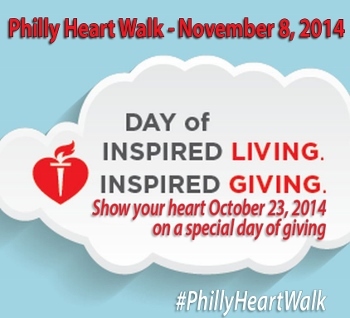 The 2014 Philadelphia Heart Walk will take place from 8 AM – 12 PM on Saturday, November 8, 2014 at 1 Citizens Bank Park Way, Philadelphia, Pennsylvania, 19148. Dr. Funt attended Penn State, where he received his bachelor’s degree. He then attended the University of Pennsylvania School of Dental Medicine where he earned his DMD. He went on to the Medical College of Pennsylvania Hospital where he did a one-year residency in anesthesiology performing anesthesia on patients having procedures that ranged from the removal of impacted teeth to open heart surgery. This was followed by a three-year residency in oral and maxillofacial surgery of the Thomas Jefferson University Hospital. 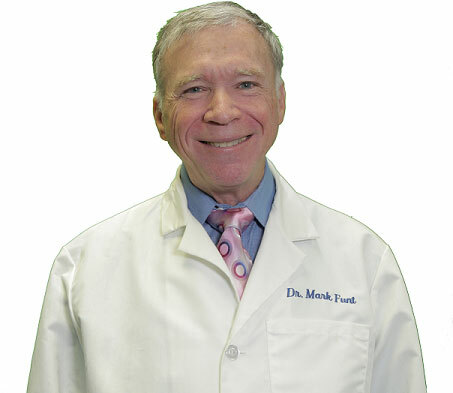 He has been in private practice in Elkins Park, PA since 1980 with a dedication to patient care above all else. Dr. Funt also received an MBA from Temple University and enjoys lecturing and writing about practice management and finance. 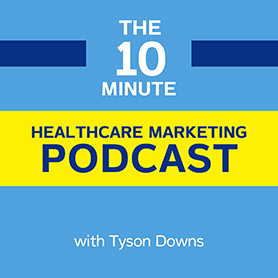 He has written many articles on these subjects for both the Montgomery Bucks and Pennsylvania Dental Journals. During his career, he has been an instructor in the Department of Otolaryngology at Thomas Jefferson Hospital, clinical assistant professor of oral surgery of Temple University Dental School and clinical instructor in oral surgery for the residency program at Albert Einstein Hospital. and pectin, which helps control the digestion and improving your blood sugar level. not least, losing weight gradually at a healthy pace and looking to make long term lifestyle changes.